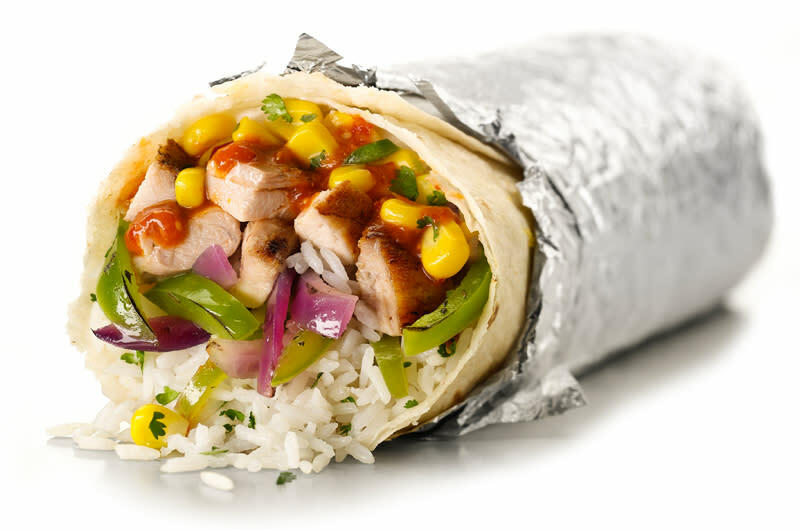 A fast-casual restaurant, Chipotle (pronounced chi-POAT-lay) serves basic dishes, such as salads, burritos and tacos, that can be customized for each diner. Chips are made fresh every day, with a squeeze of real lime and kosher salt. Guacamole is made from perfectly ripe avocados, and hand mashed, up to three times a day. It is food prepared quickly but not in the traditional fast-food fashion. Chipotle prides itself on using meat that is raised using responsible, respectful and sustainable techniques. The store sources organic and local produce when practical, and uses dairy from cows raised without the use of synthetic hormones.